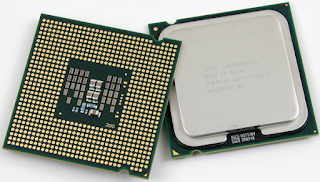 Central Processing Unit abbreviation CPU, is the electronic circuitry, which work as a brains of the computer that perform the basic arithmetic, logical, control and input/output operations specified by the instructions of a computer program. The three typical components of a CPU - Arithmetic Logic Unit (ALU), which performs arithmetic and logical operations. Control Unit (CU), which extracts instructions from memory and decodes and executes them, calling on the ALU when necessary. And Memory management unit, which is available in most high-end microprocessors to translating logical addresses into physical RAM addresses. Now, the CPU comes with single and multi core variant. 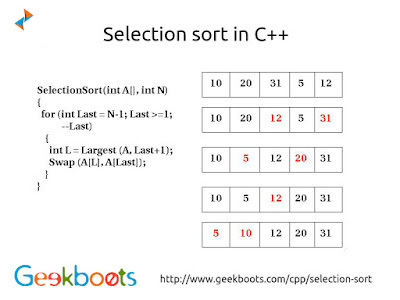 Multi core means having more than one processor units working side-by-side means that the CPU can manage more than one instruction every second, simultaneously, drastically improving performance. Intel and AMD are the two most popular CPU manufacturers for desktops, laptops, and servers, while Apple, NVIDIA, and Qualcomm are big smartphone and tablet CPU makers. GPU, the Graphics Processing Unit is a specialized electronic circuit designed to render 2D and 3D graphics together with a CPU. GPU also knows as Graphics Card in the Gammer's culture. Now GPU are being harnessed more broadly to accelerate computational workloads in areas such as financial modeling, cutting-edge scientific research, deep learning, analytics and oil and gas exploration etc. GPU creates lighting effects and transforms objects every time a 3D scene is redrawn. These are mathematically-intensive tasks, which otherwise, would put quite a strain on the CPU. Lifting this burden from the CPU frees up cycles that can be used for other jobs. 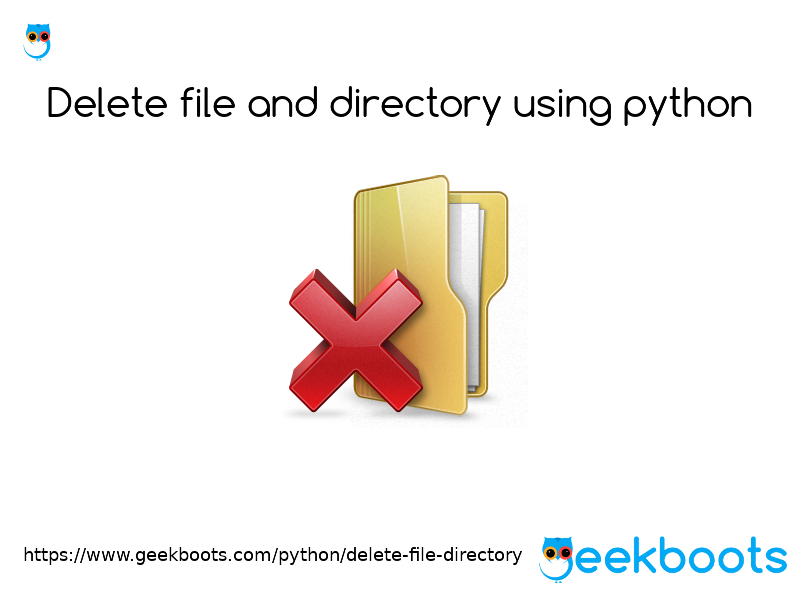 Architecturally, the CPU is composed with few cores and cache memory that can handle a few software threads at a time. 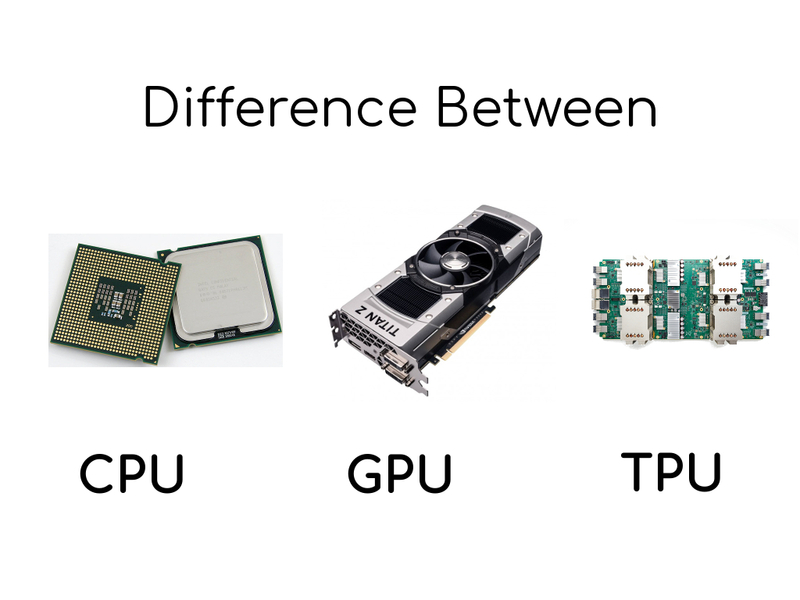 In contrast, a GPU is composed of hundreds of cores that can handle thousands of threads simultaneously. The ability of a GPU with 100+ cores to process thousands of threads can accelerate some software by 100x over a CPU alone. 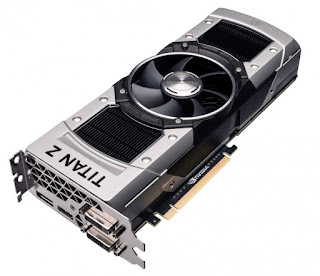 The first company to develop the GPU is NVIDIA Inc. The GeForce 256 GPU was capable of billions of calculations per second, can process a minimum of 10 million polygons per second. Today, Nvidia, Intel, AMD/ATI produce GPU for desktop and servers. In case of modern smartphones, Modern smartphones, Adreno GPUs from Qualcomm, PowerVR GPUs and Mali GPUs from ARM are mostly used. 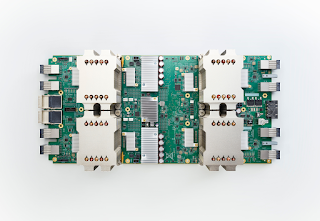 Tensor Processing Unit abbreviation TPU is a custom-built integrated circuit developed specifically for machine learning and tailored for TensorFlow, Google's open-source machine learning framework. 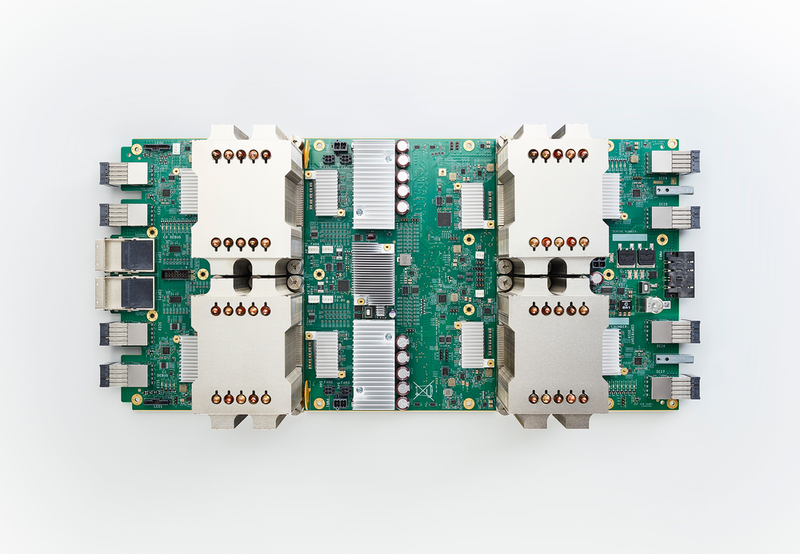 TPUs have been powering Google datacenters since 2015, however Google still uses CPUs and GPUs for other types of machine learning. On production AI workloads that utilize neural network inference, the TPU is 15 times to 30 times faster than contemporary GPUs and CPUs. Additionally, the TPU is much more energy efficient, delivering a 30 times to 80 times improvement in tera-operations/Watt measure. Google used TPUs in the AlphaGo vs Lee Sedol series of man-machine Go games. Google has also used TPUs for Google Street View text processing, and was able to find all the text in the Street View database in less than five days. In Google Photos, an individual TPU can process over 100 million photos a day. 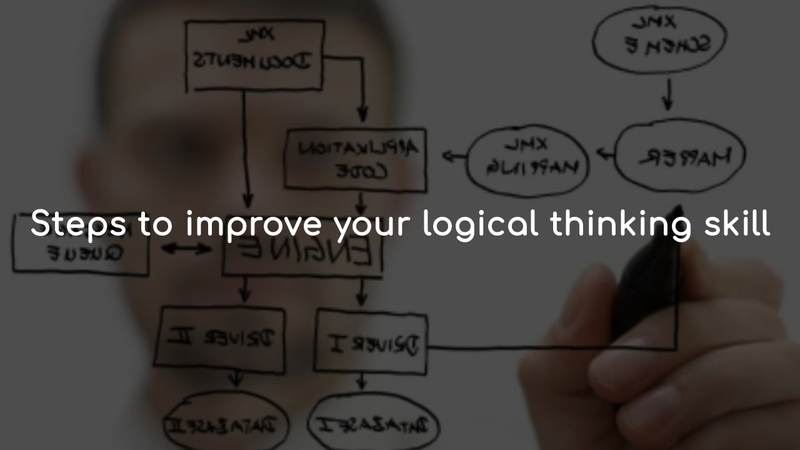 It is also used in RankBrain which Google uses to provide search results. As to Google's claim that the TPU’s performance is akin to accelerating Moore's Law by seven years, he doesn't doubt it. He sees it as similar to the relationship between a traditional Application Specific Integrated Circuit (ASIC) and a CPU. Experience the faster working environment with high performance hosted virtual desktops from CloudDesktopOnline.com with remote accessibility from any device(PC/Mac/android/iOS). Visit www.Apps4Rent.com to explore more about such hosted software products.